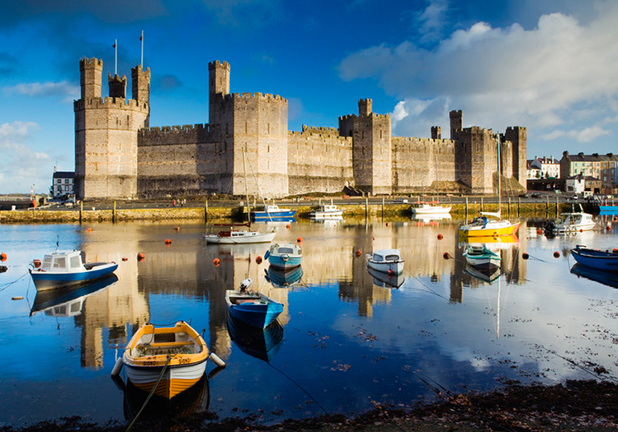 We have a fantastic range of short breaks available across the UK and beyond. 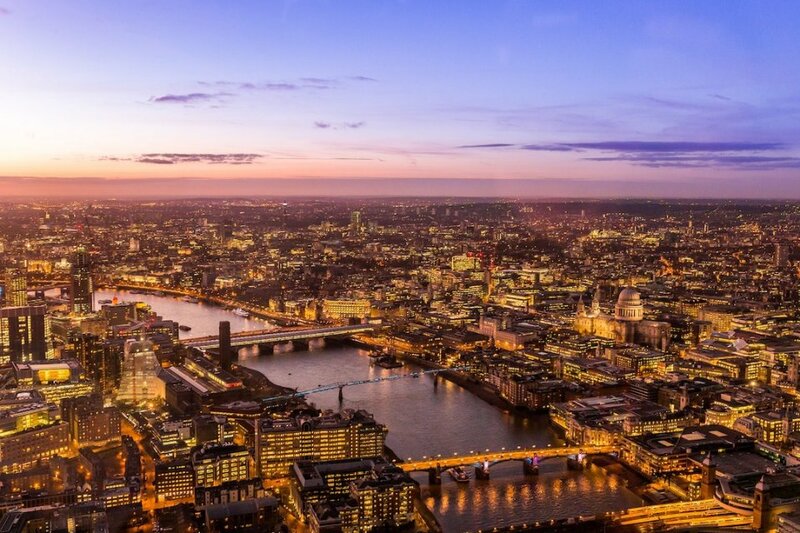 Our group trips are a great option for travellers who want to get the most out of every minute of their city break. Join us on board our high speed train to cross the border to Bonnie Scotland. 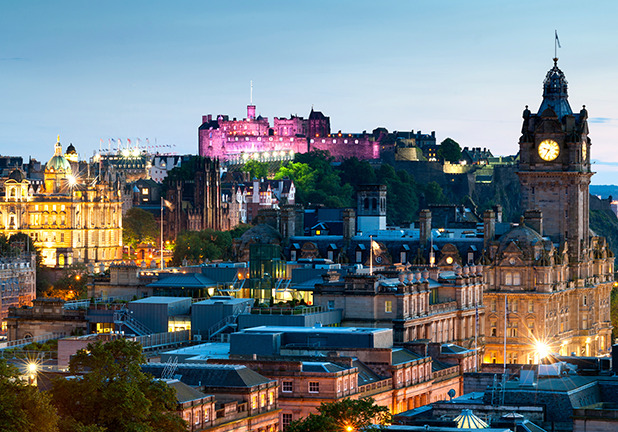 It's capital city Edinburgh awaits, and then time to explore an ancient land of mountains, lochs and glens (and whisky). 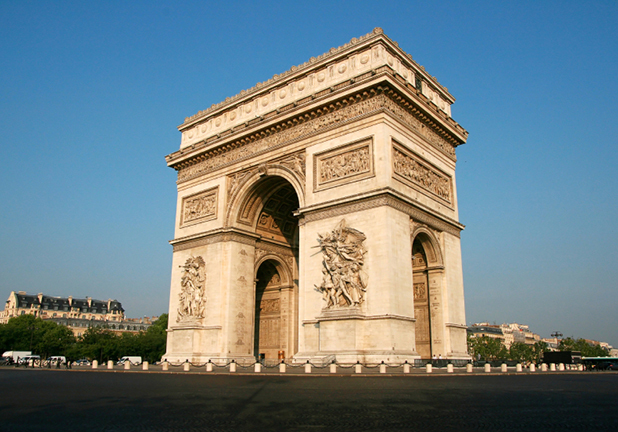 Take a cruise on the River Seine, see the Eiffel Tower, walk along the Champs Elysees, visit Montmartre, the Moulin Rouge, Notre Dame Cathedral and explore the Louvre. 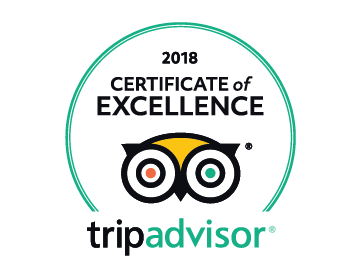 With 1-4 day tours available we have something for everyone. A fantastic 3 day tour combining one Europe's most unique cities with one of it's most beautiful. 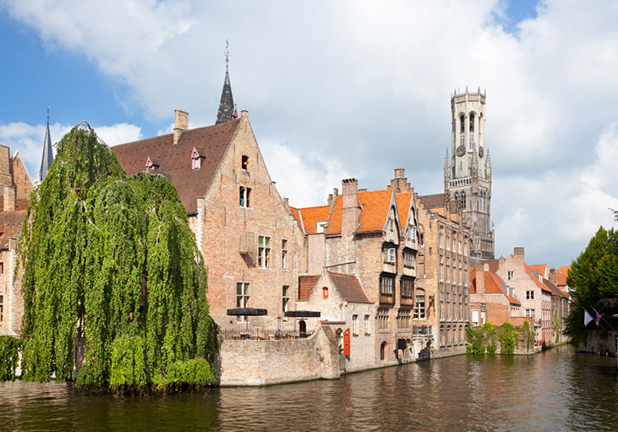 See the Van Gogh Museum, Anne Frank House, Cheese & Clog makers, join the red light district walking tour before a final day in Bruges, the 'Venice of the North'. Discover a country of rugged beauty, myths and legends, a land of Celts and Castles, of mountains and moors, a place with it's own ancient language and a proud history. A weekend exploring Wales and it's beautiful landscape. An outdoor adventure weekend to explore the rugged beauty of Wild Wales. 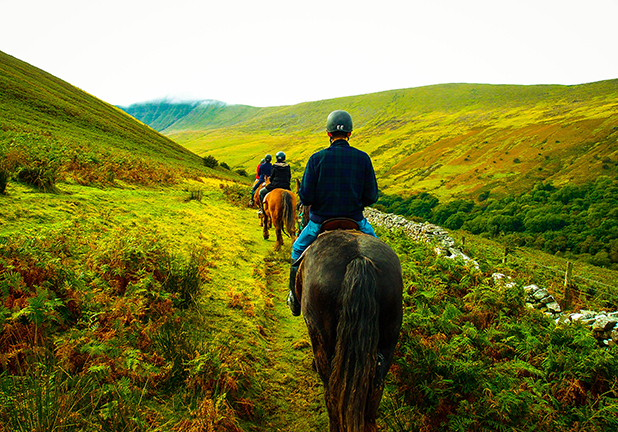 One day exploring, followed by one day Horse Riding in the Brecon Beacons National park.